Performed by Hal McCusick, flute Join Hal McKusick in a pop collection of original student jazz duets. You can play either the top or bottom part in alternation with Hal. A challenge in close harmony playing. 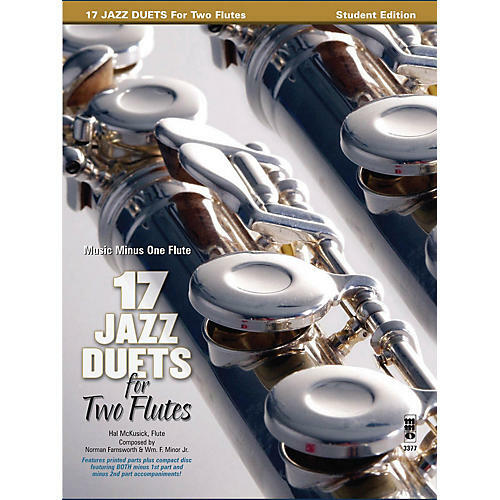 Includes a high-quality printed music book with both parts; and a CD containing accompaniments to both the minus 1st and minus 2nd duet parts.